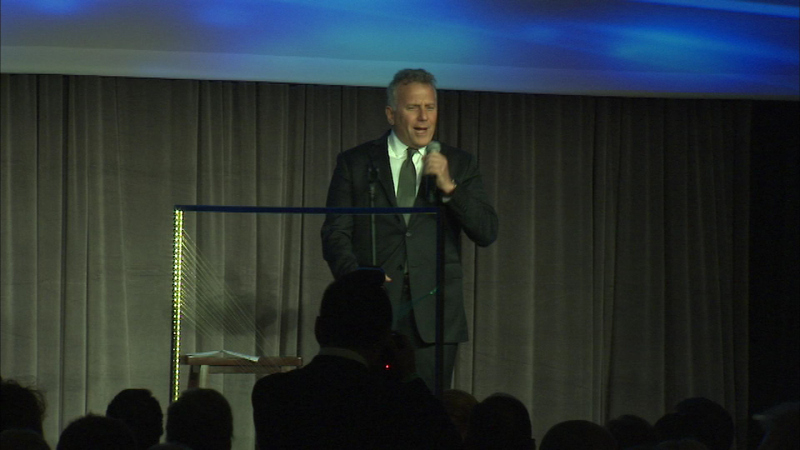 Actor and author Paul Reiser was the featured guest at Saturday's Discovery Ball benefiting the American Cancer Society. CHICAGO (WLS) -- Finding a cure for cancer is the long term goal of an event Saturday night in Chicago. Money raised at the annual Discovery Ball at the Blu Aqua Hotel downtown benefits the American Cancer Society and its work. The evening featured dinner, an auction and live entertainment. Actor and author Paul Reiser was the featured guest. ABC7 Eyewitness News anchor Kathy Brock was the emcee.